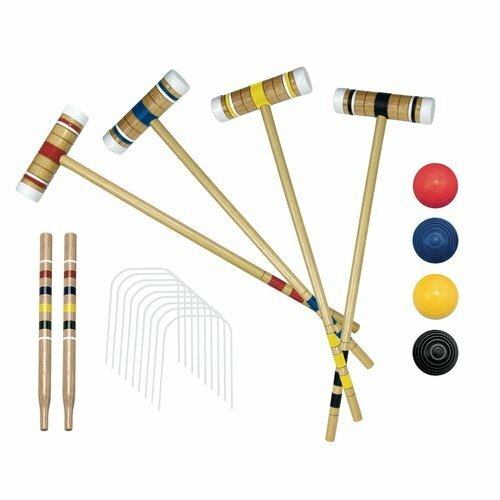 Franklin Recreational 4 Player Croquet Set With Carry Bag by Franklin at Scruffs Game. MPN: 50200S4. Hurry! Limited time offer. Offer valid only while supplies last.